Deep Blue Sky And Summer Sun. Nature Airscape. Stock Photo, Picture And Royalty Free Image. Image 60480748. 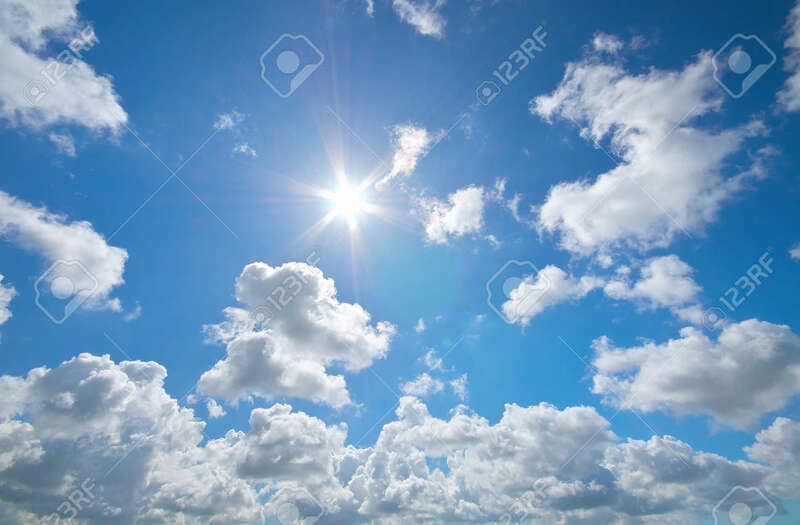 Stock Photo - Deep blue sky and summer sun. Nature airscape. Deep blue sky and summer sun. Nature airscape.